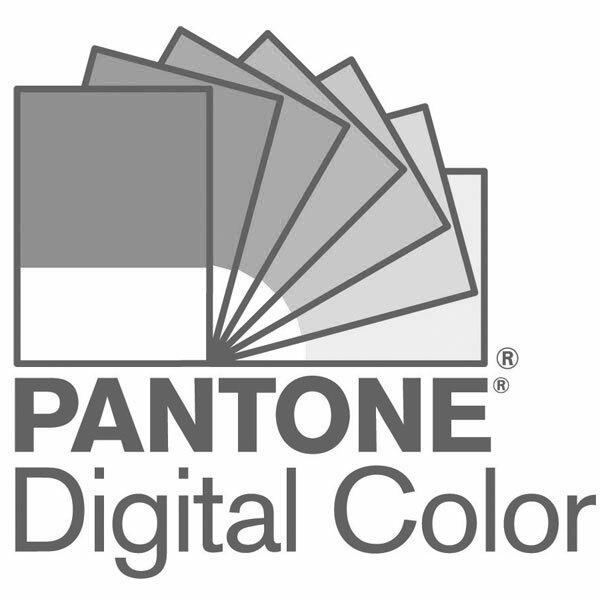 Looking for a specific color within a color range? Get the colors you need all in one set. Our Plastic Chip Color Sets match to our graphics (PMS) color system, so that you can match plastics to your print & packaging colors. Each set features a selection of 100 plastic chips from one of the most popular color families: grays & blacks, yellows, oranges, & golds, reds, greens, or blues.